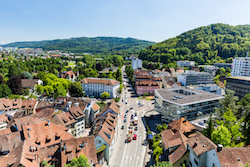 Centrally located within Europe, Canton Aargau is one of Switzerland’s most attractive economic areas. The offers excellent national and international connections, an attractive tax environment and a concentration of high-tech expertise. It is renowned for its research and educational institutions and the high-quality of its residential and living facilities. Its outstanding location, just a short distance from the inter- national airports in Zurich and Basel, means that companies profit from proximity to customers and partners as well as internationally experienced logistics providers. Canton Aargau offers idyllic living close to beautiful rural environments as well as historical cities with lively cultural leisure options.These factors make Canton Aargu a place where you and your employees can all benefit. 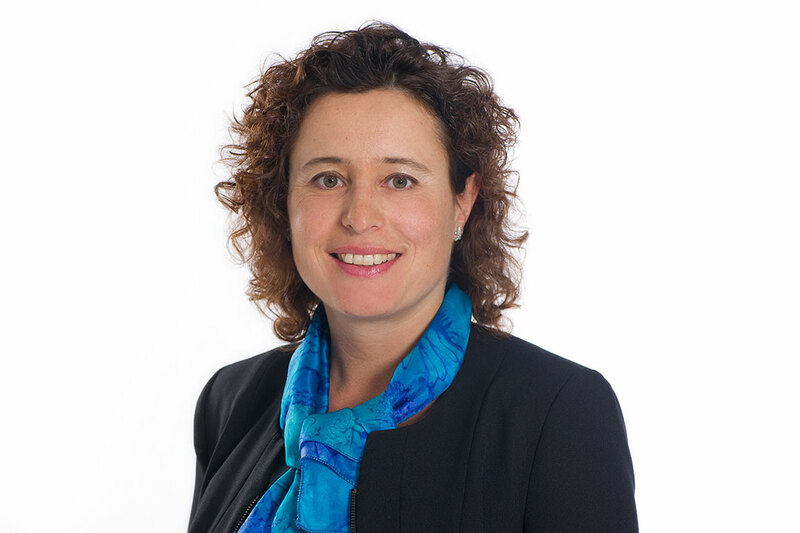 Here we speak with Annelise Alig Anderhalden, Head of Economic Promotion of the canton of Aargau. Welcome to Aargau – the Swiss high-tech canton with a Triple A rating. In Aargau, where the number of people working in R&D is twice the Swiss average, you will find the best environment for your company to succeed: new technologies and a highly qualified and motivated workforce. Investors have taken a more cautious approach to investing in foreign countries since the recession but forecasts indicate a return to pre-crisis figures by 2016. Location has become increasingly important to compete in today’s global market, since access to customers, a skilled workforce, modern infrastructure and liberal tax incentives can make or break a business. Switzerland, situated between some of the largest economies in Europe, with above-average margins, high price stability and low inflation rates, has become a magnet for foreign companies and international organisations to set up base. Greenland Minerals and Energy is listed on the Australian Securities Exchange (ASX) and has a sole focus on identifying and developing high-quality mining assets in Greenland. The Company has been operating in Greenland since 2007. 2. What projects are you currently working on? 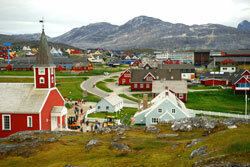 The company’s main focus is the Kvanefjeld specialty metals project in south Greenland. Kvanefjeld is underpinned by the worlds’ largest undeveloped resource of rare earth metals and uranium. The project is soon to enter the permitting phase, and then will be entering the development pipeline. 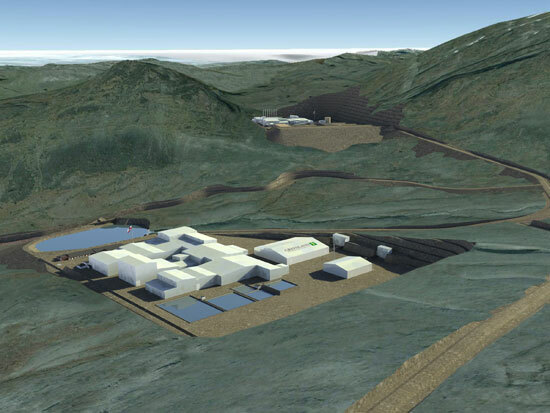 Kvanefjeld is slated to produce a stream of critical rare earth concentrate, with by-production of uranium oxide, lanthanum and cerium products, zinc and fluorspar. By-product revenues will stand to make Kvanefjeld the lowest-cost producer of critical rare earth metals globally. There is extensive political agreement in Greenland that the country’s mineral sector should be developed into a principal industry contributing positively to economic development and the creation of new jobs. This objective is a vital element of the plan for long-term economic development, which includes the development of business sectors as an alternative to the fisheries sector. Greenland’s government aims to maintain a high level of mineral exploration to further incentivize the mineral resources industry to obtain exploration and exploitation licenses. In an interview, Peter Beck of Greenland’s Ministry of Finance and Henrik Stendal of the Ministry of Mineral Resources explain this strategy. There was a drop in economic activity in Greenland in both 2012 and 2013, and the decline seems to have continued in 2014. This is due to a combination of declining shrimp fishing, falling resources activities, a drop in tourism and less building and construction activity. Experimental mackerel fishing is contributing to increased economic activity but was not sufficient to prevent the economy decelerating in 2014.